Vampire Meme: When Should You Stake a Vampire? Subscribe for the latest Buffy and convention news! Help Kickstart Nicholas Brendon and “Big Gay Love”! Don’t know when you should stake a vampire? 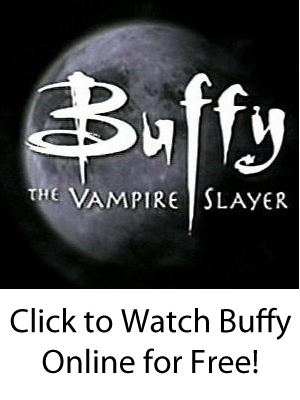 Since it’s Friday, we created this fun “Buffy” flowchart and vampire meme to help you out! Use the embed code at the bottom to add this to your website! Embed this on your site! Like this post? Submit it to Whedonesque! Samuel Scott is the founder and publisher of Buffy the Vampire Slayer Online. You can follow him on Facebook, LinkedIn, Google+, and Twitter as well as on his personal website. “Is the vampire cute –> No –> Stake”……hahaha.This is not at all completely biased.